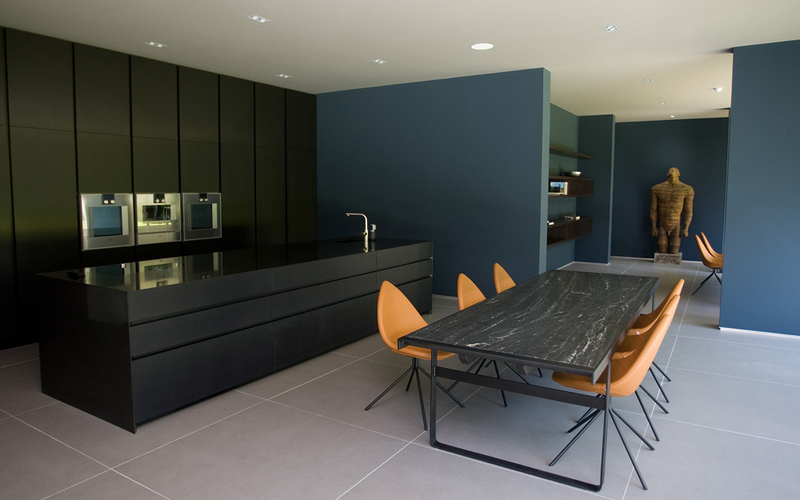 The 15th season of the Channel 4 show kicked off with the biggest house they’ve ever featured – a minimalist mammoth in rural Sussex. Host Kevin McCloud was stunned by Clinton Dall’s dream house, which featured a living room so big it could fit four fire engines. FOUR. In fact, it’s so big that Dall needs a five-meter couch, as anything else would look slightly ridiculous. Just as a reference, an average stretch limo is just over three meters. Bonkers. It’s not all about the indoor design either, as Dall included a spotlit swimming pool that runs the length of the ginormous living room – perfect for a quick dip. Kevin was utterly floored by the proposal in last night’s episode, asking Dall “What box of Pandora have you opened?” as he explored the project. The stunning bungalow was made using 1300sq mi of tiles and materials, enough steel for ten houses and, as Kevin remarked, enough tiles to cover a small housing estate. 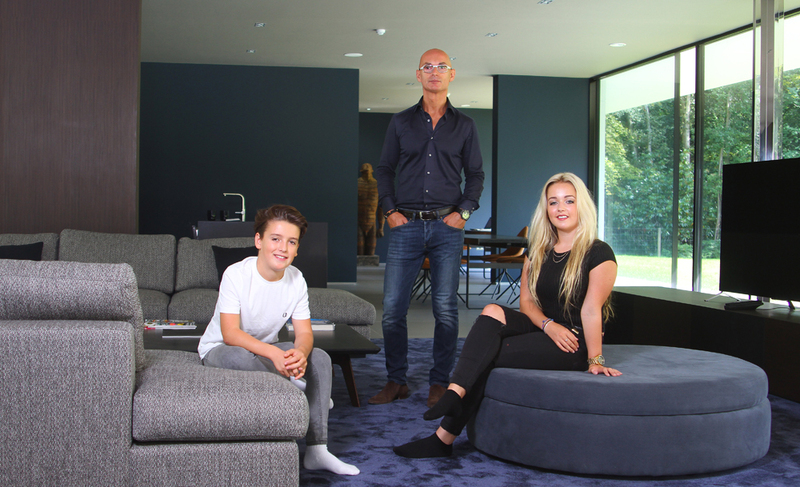 Father of four and businessman Dall’s dream started as a 60m slab of concrete before he spent around £1.5million to create the modernist mansion. Wonder how McCloud and team are going to top that next week? Did you tune in to Grand Designs?